Difference between revisions of "Eclipse DemoCamps Kepler 2013"
*[[Eclipse_Day_China|Beijing, Eclipse_Day_China and Hackathon]], China - June 29th, [http://www.thoughtworks.com/ ThoughtWorks] Beijing office; co-organized with [http://www.funshion.com Funshion Online] and Actuate China. 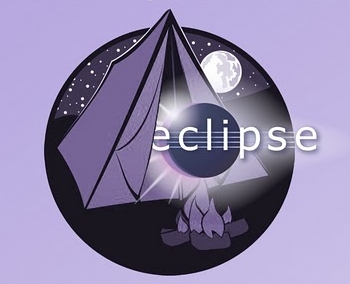 During June 2013, we are inviting individuals to organize and attend Eclipse DemoCamps or Hackathons around the world to celebrate the Eclipse Kepler release. Beijing, Eclipse_Day_China and Hackathon, China - June 29th, ThoughtWorks Beijing office; co-organized with Funshion Online and Actuate China. This page was last modified 06:04, 8 January 2014 by Jelena Alter. Based on work by Paul Verest, Roxanne Joncas and Torkild Ulvøy Resheim and others.